We're spilling the tea on this amazing trick. We've reached peak bizarre nail art, people. Best of all: You can still plant the succulents. Why should makeup be time consuming? If you don't have time to go through a 37 step cosmetic routine, but still want to look reasonably attractive, these tips are for you. 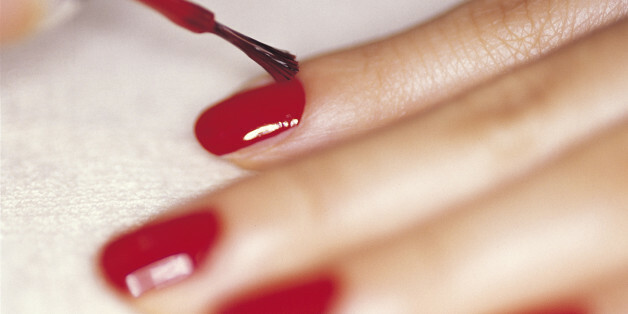 Of Nails and Moms: Should I Take My Daughter to Get Her Nails Done? I believe it is possible to do both -- to be committed to addressing the inequalities and injustices in the world, while embracing all that this world has to offer. As mothers, we can enjoy a manicure, respect the hard work of those who provide these services (and pay a just wage for it), and we can pass on this enjoyment and respect to our children.